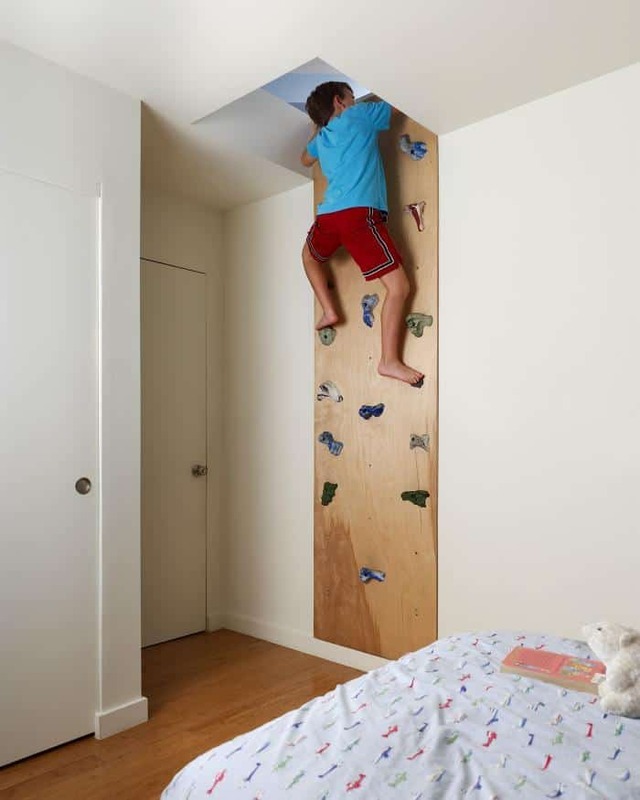 The idea of building a climbing wall in my kids bedroom has great appeal. 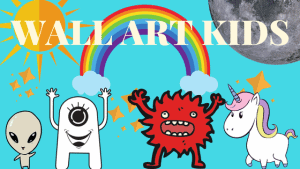 Creating a fun and engaging space for kids at home, just really speaks to my inner child – everything from slides down the stairs, climbing walls and monkey bars, these are all things that I want!! While I don’t currently have a climbing wall at home, it’s certainly something I’d love and so I have been looking into how simple it could be to achieve. As it turns out, you can build a simple climbing wall with relative ease. If you’re a total DIY phobic, what about trying to get a climbing wall custom made? There is always that option available and looking locally to you for someone proficient in DIY, may be all you need and a cheaper option than going to a climbing wall specialist. There are plenty of climbing walls that look really complicated to achieve and if you’re a novice at DIY, this will most likely put you off. But this needn’t be the case! Putting up a climbing wall can be done cheaply and simply. You’ll need some 18mm plywood measured to the length of the wall, or the length you desire it to be. Drill holes into the plywood with a 7/16 drill bit where you expect the climbing studs will go, (you can add extra holes in order to allow freedom to move these around and change the wall, without needing to drill holes later). Now you can paint your plywood whatever colour you wish – add a primer coat first or a paint with primer in it. Once the paint is totally dry, turn over your board and hammer in T Nuts into the holes you’ve created for the studs, which should be level with the plywood. You’ll need to fix the plywood very securely to the wall by screwing basic 3 inch gold screws and screw along the perimeter of the climbing wall, with the screws at least 6 inches apart – ensure the wall feels stable, you may want to add a few more screws for extra support.. No one wants the climbing wall falling on top of them! You will also need to be careful of any wires behind the wall, make sure it is safe to screw into before you begin. Then you will need some Climbing wall holds . The great thing about using plywood, is that these climbing holds will be easy to remove and add back into different positions, which means you can regularly change the climbing experience as you choose. To really get the wall to match your child, you could get them to help you where to screw in the climbing holds, by getting them to reach to all sides as you add them and get a feel for how far apart the studs should be. but if you’re looking for simplicity and this is your first attempt, a straight forward design would still look amazing in any kids room. So, building a climbing wall for kids can be relatively easy when you know how. So, what do you think, would you build your own climbing wall?